Nano-infused ceramic barrel provides antibacterial protection. Thermal vented ceramic barrels heat up fast, hold heat longer, and speed up drying time. 100% boar bristles and ionic nylon bristles enhance hair’s shine and create a smooth finish, eliminating frizz and flyaways. 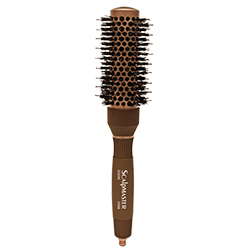 Perfect for styling, straightening, and blow-outs. Beautiful rose gold accents. 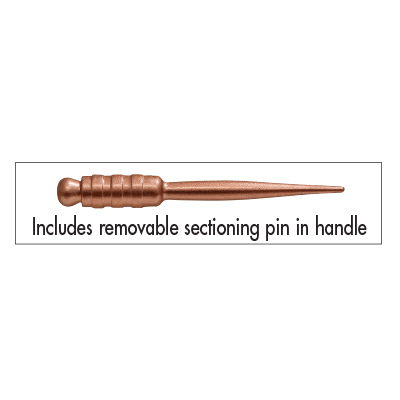 Includes a removable sectioning pik. Non-slip, rubber grip handles.